All of us know about the processor which is a very important component of a digital system whether it is a smartphone or a computer. This processor decides the speed of the of the device, how fast it works and how fast it will complete a task. So it is a really important component of a system. Nowadays we all want our all tasks to complete very fast. So which thing determines which processor is fast and which one is slow? I will answer this thing in the later part. But first thing to note down here is we all have heard about the clock speeds of our computer's or smartphone's processor which are measured in GHz. So today I am going to discuss about these clock speeds. 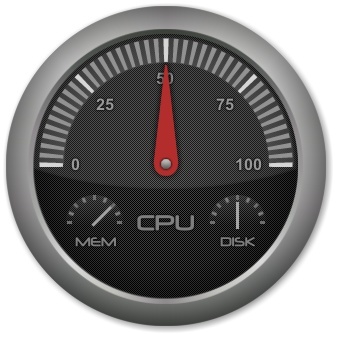 So what are actually these clock speeds and what actually they measure? 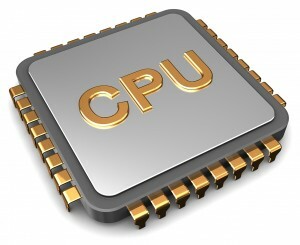 Processor is made of a large number of circuits. In this circuit there is a particular clock which switches the circuit at a particular speed. The clock speed actually depicts how many times this circuit is getting switched on or off in a second. So if the clock speed of a processor is 2 GHz this means that this switching is done 2 billion times in a second. So it means simply that more is the clock speed more fast is the processor. 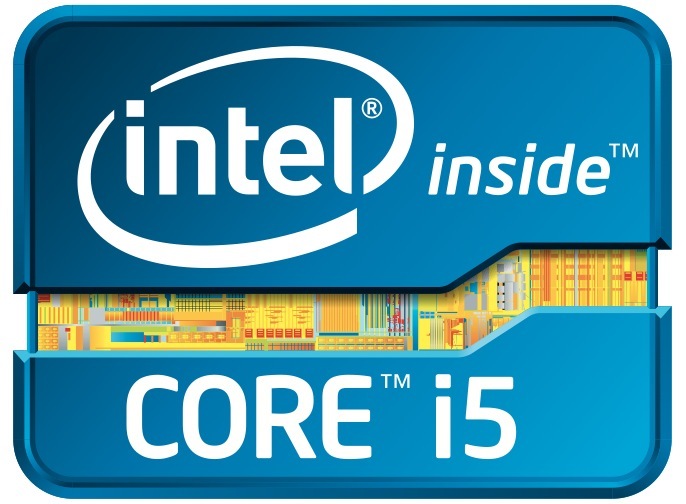 Something around 10 years back we had Intel Pentium processors which have clock speeds something around 2 to 3 GHz and nowadays we have Intel core i5 and i7 chips which are also having clock speeds something around 2.5 - 3.5 GHz. So does it mean that we haven't done any progress, there is no improvement in the speed of the processor. But it is not like this at all. Clock speeds just depict the switching of the circuit. Actually speed of the processor is not only depicted by the clock speeds but this also depends on the arrangement of the circuit of the processor. 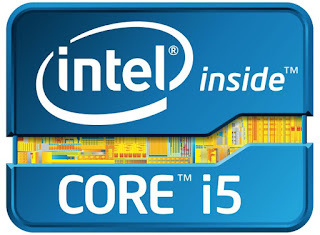 So core i5 or i7 processors have a much better arrangement of the processor's circuit so it simply do the tasks faster. But how it is able to do the tasks faster by just having the same clock speeds. Let's say an Intel Pentium processor does a task when there is switching for 5 times and at the same time a core i5 processor does this same task just in one switching. So that better arrangement of the circuit of core i5 processor makes it to do the tasks faster by reducing the switching times. So in this way we have made success in processor in industry by even having the same clock speeds.